A HEALtour is an incredible 5 Day Spiritual Retreat/Guided Tour of Sedona. 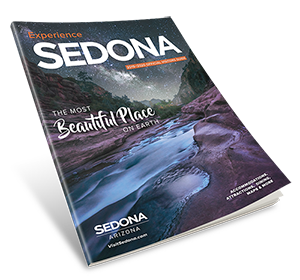 Discover the deepest PURPOSE & MEANING of your life, while exploring the vast BEAUTY & HEALING ENERGY of Sedona. *Morning Workshop, Restaurant Lunch & Afternoon Guided Tour each day are ALL INCLUDED! Join us soon!